Walt disney wallpaper - Olaf. 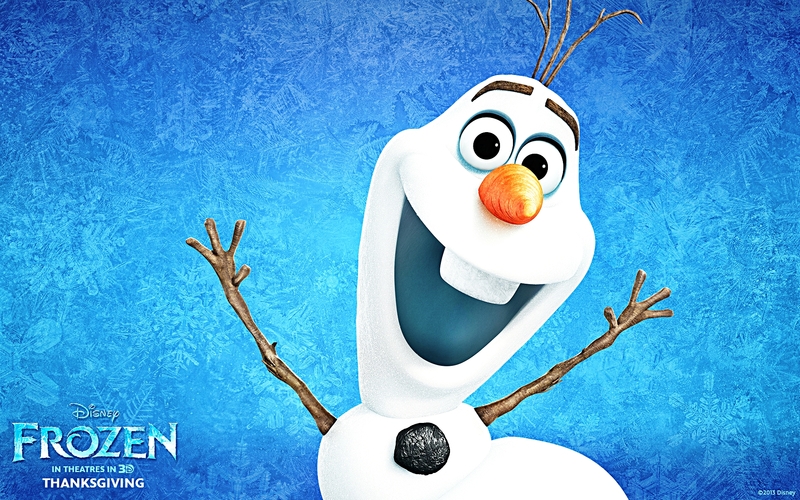 Walt disney wallpaper of Olaf from "Frozen" (2013). HD Wallpaper and background images in the karakter walt disney club tagged: walt disney characters walt disney wallpapers frozen olaf. This karakter walt disney wallpaper might contain vakum, vacuum cleaner, and penyedot debu. Aww! Olaf! So precious, so cute! I wish he's real, so I can play with him. I think he'll be a good playmate.